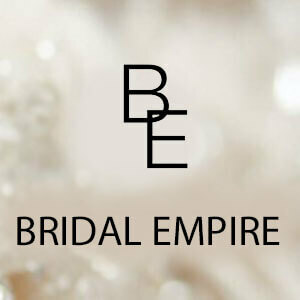 We are pleased to welcome you to our online store "Bridal Empire." 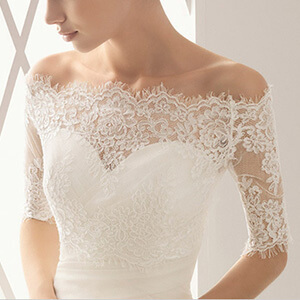 Here, our experienced specialists will help you to choose the wedding fabric: lace, guipure (embroidered lace, French chantilly, chantilly with cord, chantilly without cord), lace applique, narrow lace edging and borders for veils and finishing a wedding dress. 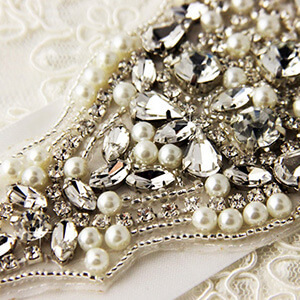 Also, application of stones, crystals, sequins and pearls varied to realize the most cherished and most daring wedding images. 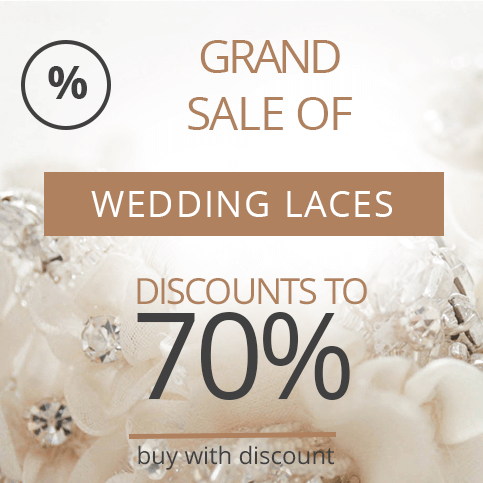 In addition, you can buy ready-made wedding items: bridal veils, wedding belts, bolero, petticoats, hair ornaments, garters and more. 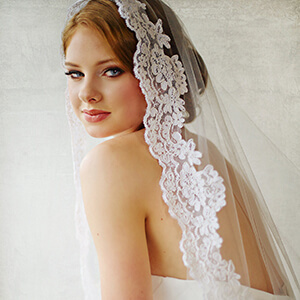 Looking for exclusive lace for your wedding dresses? Thank you, our manager will contact you shortly! We are interested in constant and long-term cooperation with you, so our shop offers a flexible system of discounts and bonuses, which will save money and greatly reduce your costs. 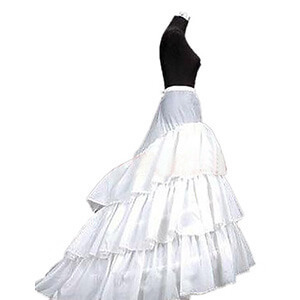 Buying from us, you are making a profitable investment of financial resources. Buy more save more! 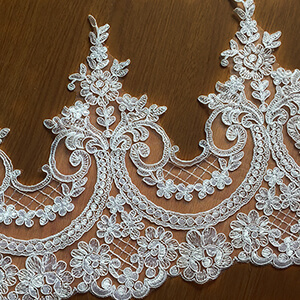 On our side, we will provide exclusive, trendy lace and applique, exquisite lace, rhinestones, as well as finished products from them. 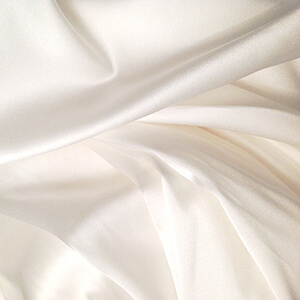 Regular supply of materials and work directly with the producers will not make you be in the peak wedding season without materials. 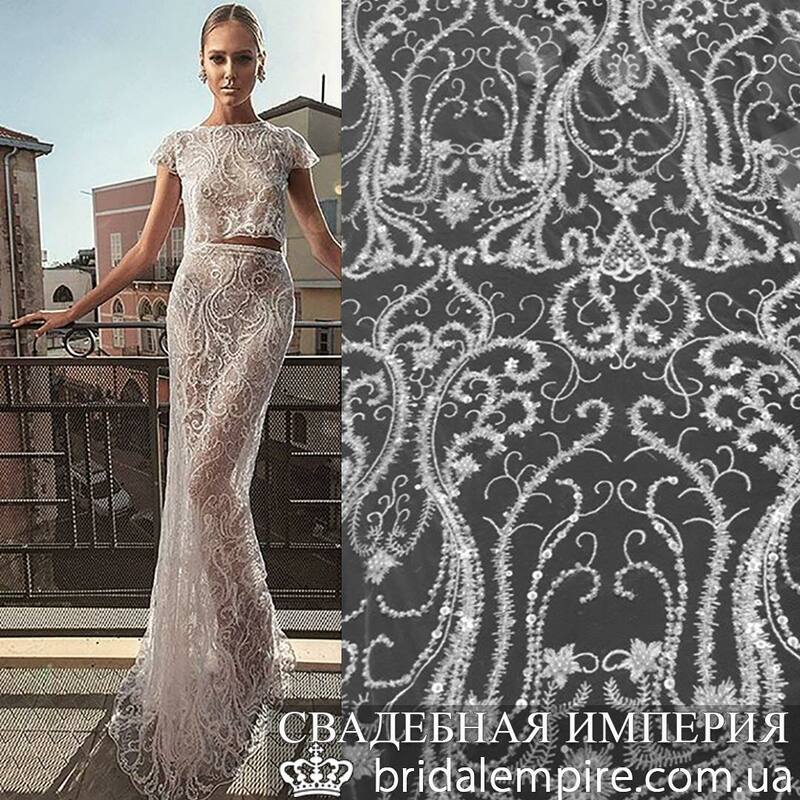 In our online store "Bridal Empire" you can buy wedding fabric not only wholesale, but also from 1 m. It is not necessary to be a major producer. We welcome the small production and individual masters, working under individual orders. 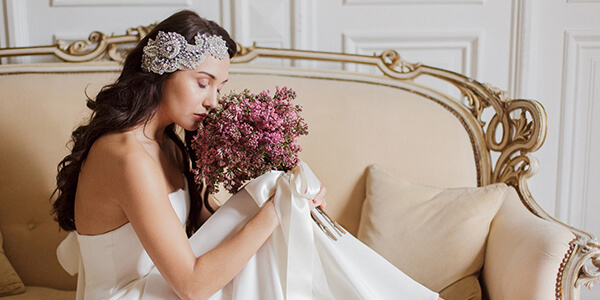 Also we can make a purchase of wedding accessories and atelier. We deliver anywhere in Ukraine by courier companies and Worldwide. Our programmers are working to make things comfortable and easy to work with us to make comfortable shopping and enjoy the process. We are ready to listen to all your wishes for the work of our online store. 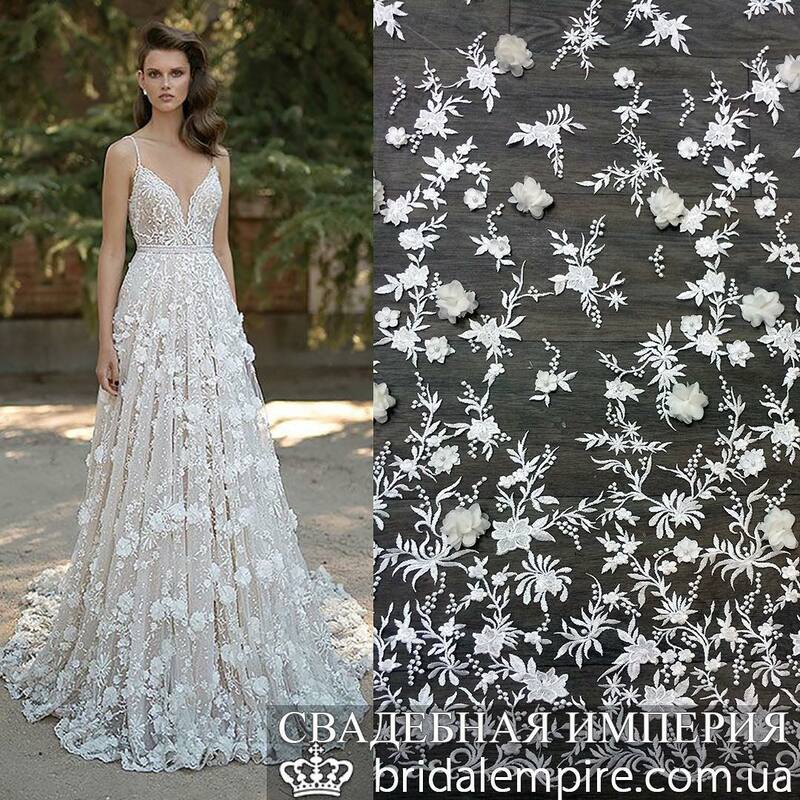 Your reliable partner "Bridal Empire." 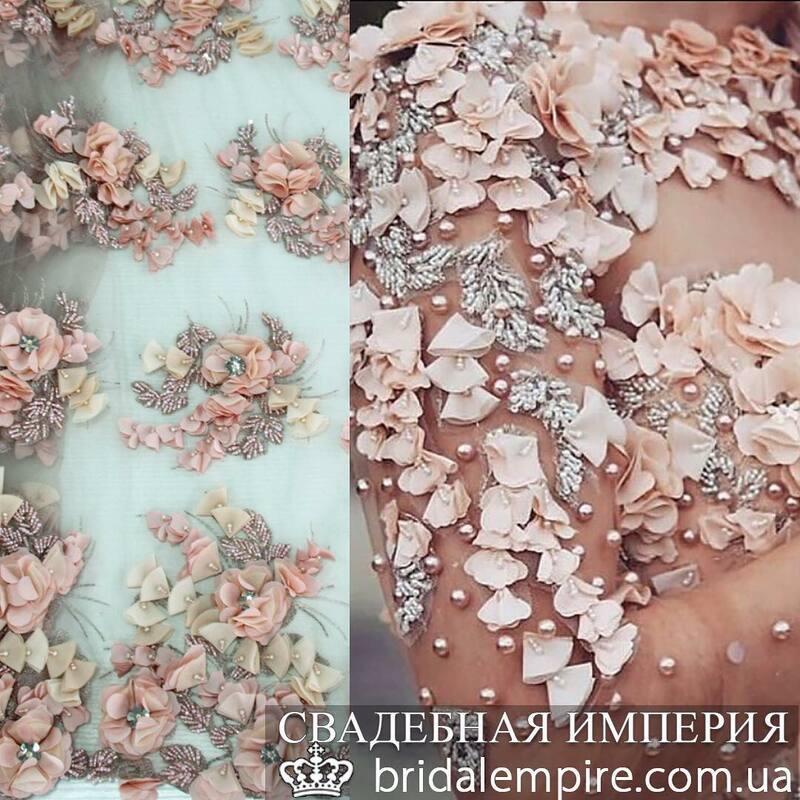 Why light ivory (off white) color?